The ability to concentrate is one of the most important skills needed for effective learning throughout life. Children who possess the ability to concentrate learn in a more effective and efficient way. Young children usually have very short attention spans. 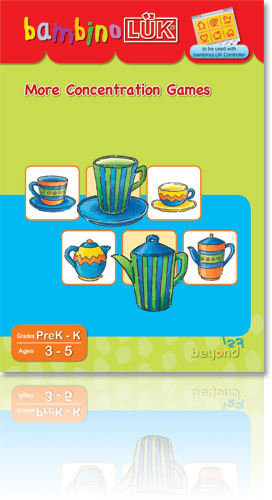 These workbooks use colorful illustrations and different elements to keep children interested through continuous play. The ability to focus on task is enhanced and the attention span is increased by these exercises. Learning to concentrate is one of the most important skills needed for successful learning throughout life. Children who possess a greater ability to concentrate learn things more effectively and efficiently. 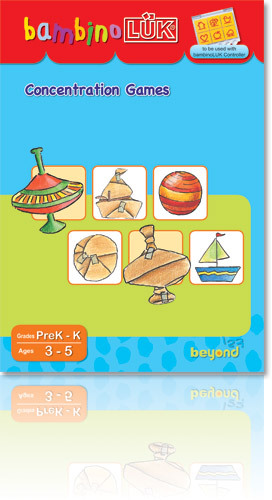 Exercises in this workbook are proven to be able to enhance children?s abilities to concentrate and increase their attention spans. Through practice, the brain is able to process information faster, thus accelerating the learning process in all aspects of learning. Learning to concentrate is one of the most important skills needed for successful learning throughout life. Children who possess a greater ability to concentrate learn things more effectively and efficiently. 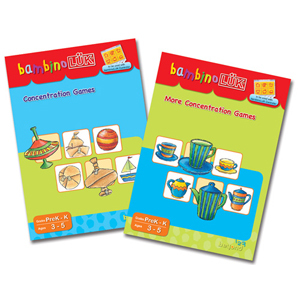 This workbook provides more exercises to enhance children?s abilities to concentrate and increase their attention spans. Through practice, the brain is able to process information faster, thus accelerating the learning process in all aspects of learning.